Welcome to our new series Ask an Editor where each month, I’ll answer questions submitted by our lovely readers. So, how does it work? At the end of this story, enter any style/fashion related question and I’ll pick three submissions to solve next month. (And maybe even give you a shout out!) To kickoff the series, I’m sharing the shopping and style questions my friends always ask me. Looking forward to reading your questions and I promise to solve as many style dilemmas as I can. Scroll down for this month’s answers and be sure to leave your question for me at the end! There is a happy medium when it comes to saving and splurging on a new handbag. The problem is, mid-priced bags can be hard to find. Sure you can hit up a fast-fashion brand like Forever 21 or ASOS for a quick thrill but if you’re looking for a bag you can wear every day (without dropping nearly a grand), it becomes quite the hunt. 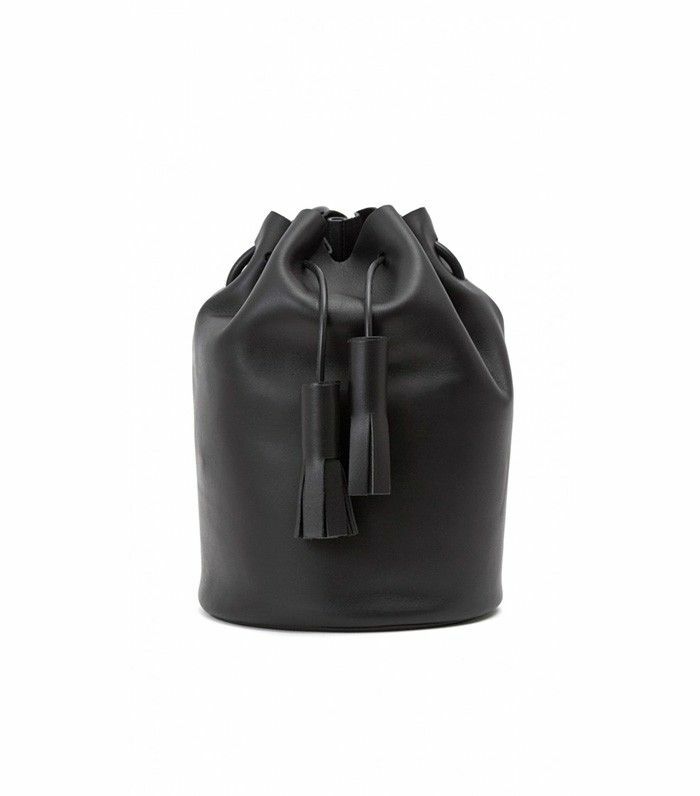 Sites like Need Supply, Otte, The Dreslyn, and Blue and Cream are great options for bags in the $350-$550 price range. Each carry unique labels with quality products and reasonable price tags. Scroll down to shop my picks! Every woman should own a pair of flat pointed-toe ankle boots in my opinion. The timeless style looks great with a variety of outfit combinations plus it’s a comfortable option you can wear all day. When worn with the right ensemble, over-the-knee boots are an outfit gamechanger. Think: Skinny jeans and a statement jacket or a dress that hits your leg to show just a tad of skin. If you’re not sure what to wear with your statement boots, always think about the occasion you’re dressing for and who you may see there. This will help determine how much skin you should show when wearing the boots and hopefully make you feel 100% comfortable in your outfit. Scroll down for my favorite ways to wear over-the-knee boots.